Includes 2 Rolls of Professional Grade 10 mil 4""x 100' Roll Lamination Film for school or office use. 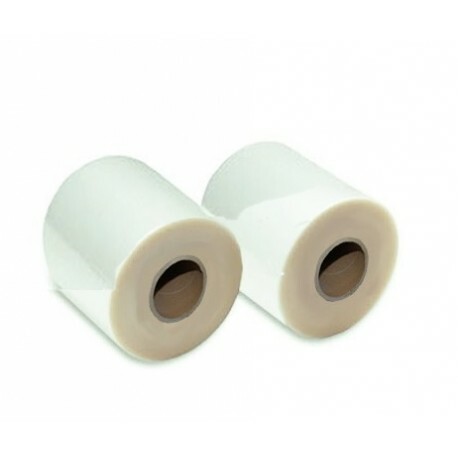 This narrow format roll laminating film is best suited for photography studios and other making id cards and laminated small documents. 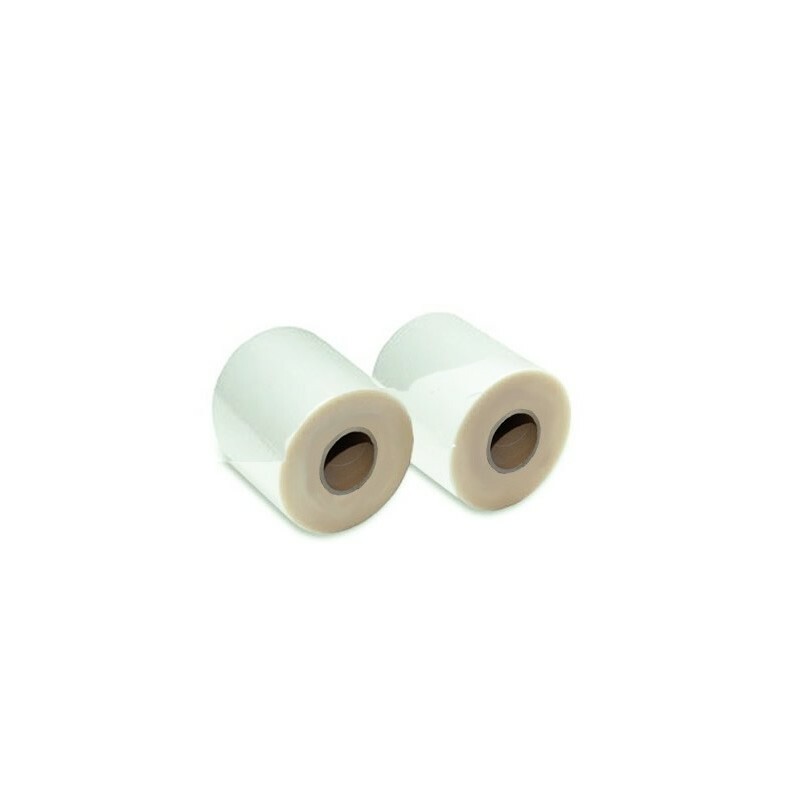 Note: most roll laminators require 2 rolls to function properly, therefore we've packaged them together. Other vendors post their per roll pricing but require you to buy two rolls.